August 1990, and Iraqi tanks are rolling into Kuwait, putting one quarter of the world's oil reserves at risk. So begins Operation Desert Storm. As specialists in desert warfare, the legendary SAS are plunged into a maelstrom of covert operations, often deep inside enemy territory. Their mission: reconnaissance, espionage, sabotage, the capture of prisoners and rescue of hostages. Some are captured and tortured; others executed. But by the end of the conflict they will perform feats that are the stuff of legend. 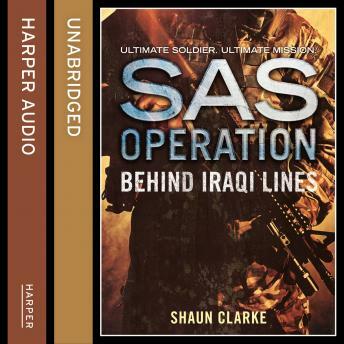 Join the adventure in this novel about the most daring soldiers in military history: the SAS!